An American pastor incarcerated in Iran was recently beaten at a local hospital and returned to prison, according to reports. In March, Abedini made headlines as matters turned abruptly hostile just as he was set to receive treatment for injuries resulting from his numerous beatings. However, Iranian officials soon reversed course, calling the incident a “mistake.” Abedini’s conditions and treatment began to improve and family members were again allowed to visit. 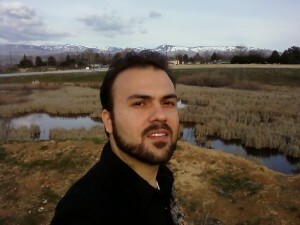 But the situation turned violent again this month when Abedini was beaten at the hospital and sent back to prison. Naghmeh has pleaded for government intervention to free her husband on numerous occasions. The Obama administration has called for Abedini’s release, but some believe that increased pressure should be placed upon Iran to free the imprisoned pastor.